Vivian Stickley started the Shelton Land & Homes in 1968 and raised her family in Shelton. Three of her 4 kids and 1 grandchild got into real estate. Vi passed away in 2013 and her daughter Jodie Stickley- Guedon became the owner/managing broker. Growing up around real estate she found it was in her DNA. Jodie Graduated from Shelton High School and bought her first home at the age of 17. She got her real estate license in 1998. Jodie's hobbies include, farming, riding horses, camping, hiking, skiing & traveling. 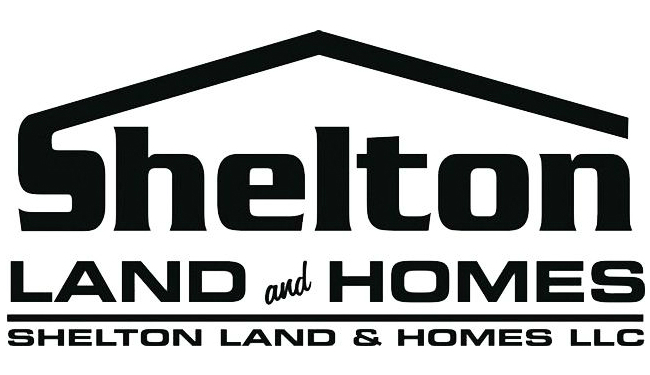 Shelton Land & Homes LLC has been around since 1968. The office has 9-10 brokers working together to serve the customers and clients that are wanting to buy or sell properties in Mason County and surrounding areas. The brokers in this office love this area and work hard to find information needed for each unique transaction. We are a customer driven office dedicated to achieving results and providing exceptional service. If you are in the market to buy or sell Real Estate , let the professionals at Shelton Land & Homes LLC work for you!